Since PDF was introduced as a document format, it has become popular among users due to advanced features that make managing, navigating and handling document files much easier on an electronic device. As such, it is not surprising that PDF viewers, converters and editors are available even on some mobile devices. Even on less popular operating systems like Ubuntu, apps that support the editing and viewing files of PDF format are already available, making it possible to manage PDF files on a wider spectrum of systems. Several programs were developed to edit PDF on Ubuntu but there are five top favorites Ubuntu PDF Editors introduces below. 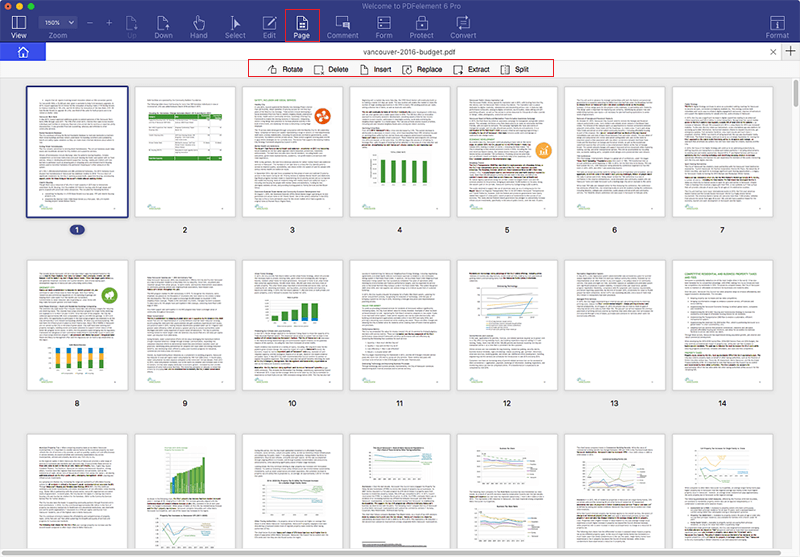 And when you want to edit a PDF on Mac and Windows, you should consider using PDFelement Pro. LibreOffice is Free and Open Source Software. Development is open to new talent and new ideas, and this PDF editor for Ubuntu is tested and used daily by a large and devoted user community. Most editors are targeted at Windows and Mac, and for people who use Ubuntu the choices are limited. 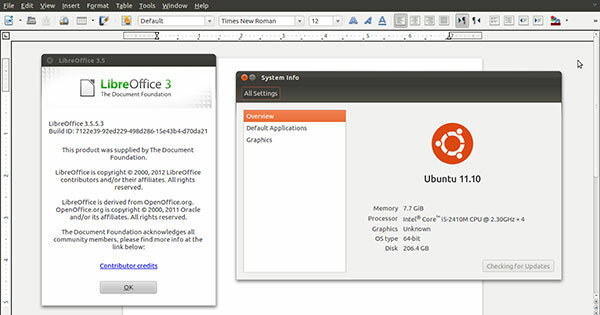 Ubuntu uses LibreOffice to edit documents and tool can be used to edit PDF files too. Not many programs can edit the PDF format and keep a document as it was. When you look at Ubuntu, the issue seems to become aggravated. 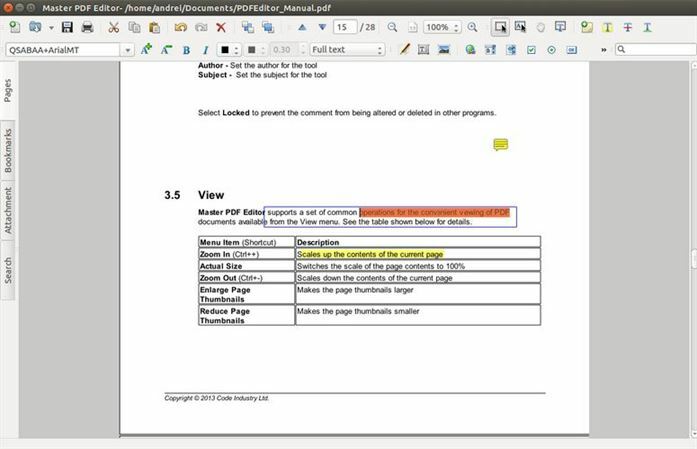 It is quite easy to open a PDF document in LibreOffice. You simply use the usual file menu navigation and see how easy it is. Some features that other PDF editing software already have are not available on the interface and is therefore not available for beginners though advanced users may be able to add such functions. 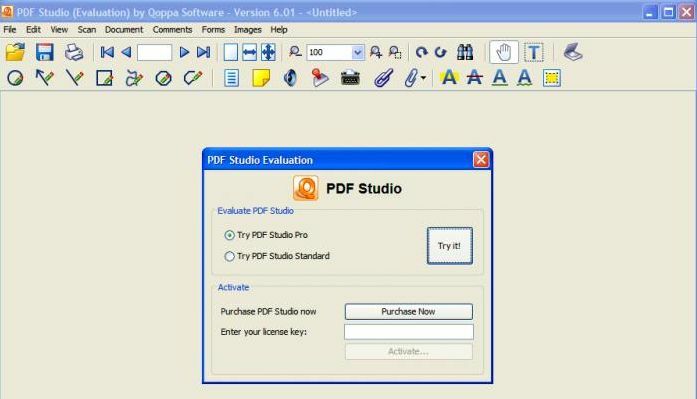 PDF Studio is a PDF editing software that comes with several versions. The standard version allows the user to create and edit a PDF document and even secure the document with passwords and permissions. It is also possible to integrate with Google document services. 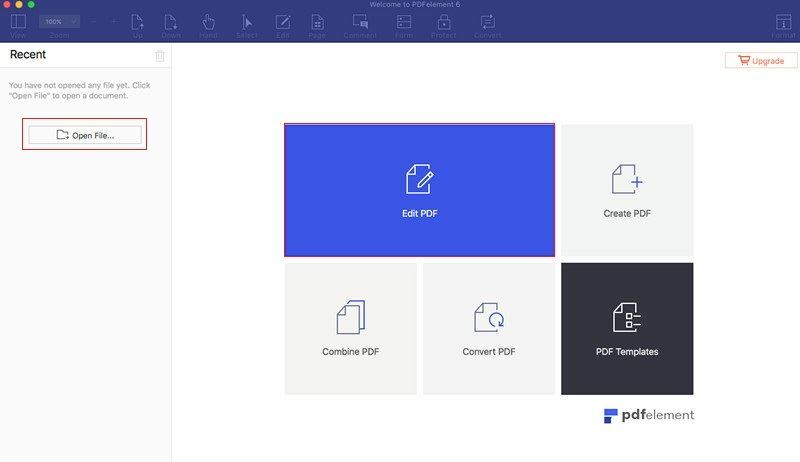 The pro version of PDF studio adds additional functions, including content editing for text, images and shapes, batch process multiple PDF documents and also allows the user to digitally sign the PDF file. This means the file cannot be used to create official files that require no watermark on the document. The standard version does not have all the features the program could offer and upgrade to the pro version costs more. Another program that can be used to edit PDF on Ubuntu is Inkscape. Inkscape is primarily used to edit images or graphics and can be used to edit files of PDF format. PDF is basically text files saved and viewed as a graphics file to support wider range of system with text viewers or editors which are not uniformly formatted but may have good support for viewing images or graphics that PDF takes advantage of. 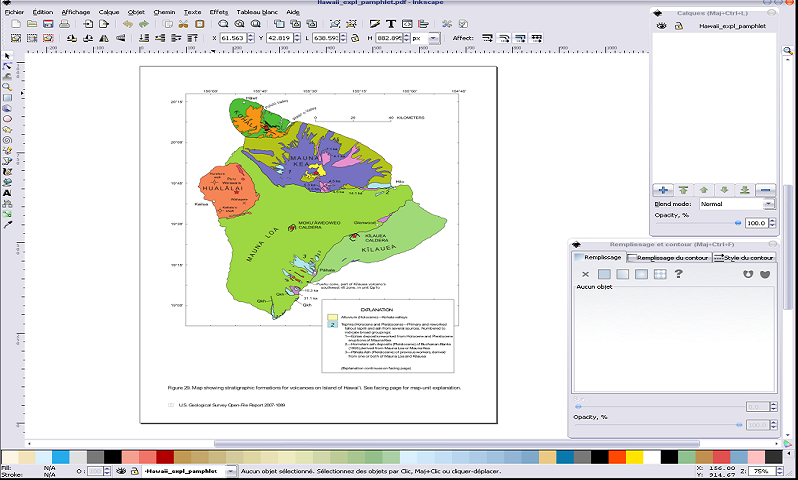 Being an open source program, Inkscape is available for download and use at no cost. Interface is optimized for creating and editing graphics files. The process may be a bit different from text-based editing, which most people are used to. Exporting file as PDF may sacrifice the integrity of the file. This means files exported as PDF may not work or look exactly how the users want it to be. This is a feature-rich PDF editor for Ubuntu and other platforms. It has excellent commercial support. It imports every PDF files with perfection, even when the file has annotations and other funny fonts. The tool will edit all elements of a PDF file. You will also be able to add protection for your PDF files. Apart from editing PDF files it can create a new PDF right from the start. The trial version will add a watermark to your documents, and some of the advanced features will be locked. You have to upgrade to the Pro version in order to get the full functions of the tool. This is another PDF editor for Ubuntu that has been designed to replace Adobe Acrobat within this operating system. It is a fully fledged PDF editor that has commercial support. 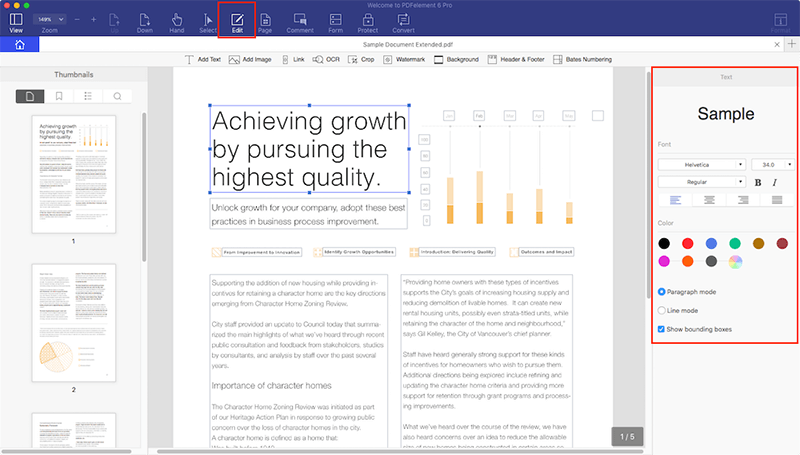 It will open any PDF document to perfection and you can edit every element of the file. It allows you to change metadata and permissions of our file. You require a password to open protected files. When you want to edit a PDF on Ubuntu, you should consider using PDFelement ProPDFelement Pro. This is a tool that was thought to be targeted only at Mac and Windows users. The features and layout of the tool make it easy and efficient to use. You do not have to spend time trying out other Ubuntu PDF editors, which are not made to the same specification as PDFelement Pro. Most editors for Ubuntu give poor results. 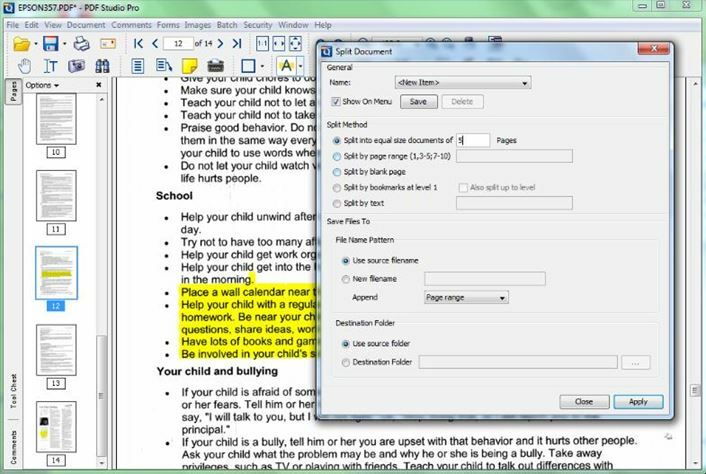 Use the "Open File" or "Edit PDF" option and then go to where you need to select your PDF file. You can also drag the file into the interface and it will be loaded. The pages will be cleanly displayed for you so you decide which page you want to start editing. 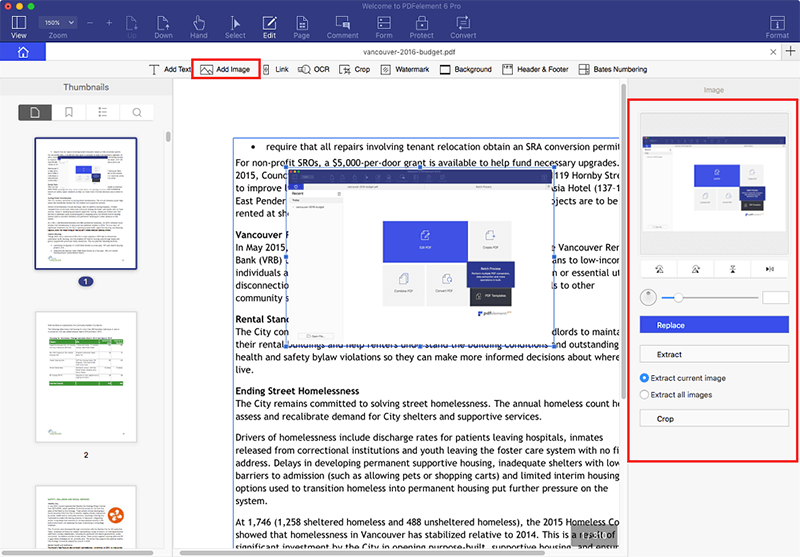 Move to the "Edit" panel, click on the select text contents and you can use tools on the right side of the main interface to change the font size, color of the PDF texts etc. On the "Edit" panel, you can click on the image in the PDF files and you will find the image editing panel on the right side toolbar. You can rotate, flip, crop, replace and extract image from the PDF files easily. By clicking on the "Add Image" button, you can also add new image to your PDF files with ease. Go to “Pages” on the top menu and you will see all the page editing options available. You can insert, cut, move, rotate, split and do a lot of other things to the pages.